George Vondriska introduces you to the most essential bandsaw techniques that will help you make more precise cuts on the bandsaw. 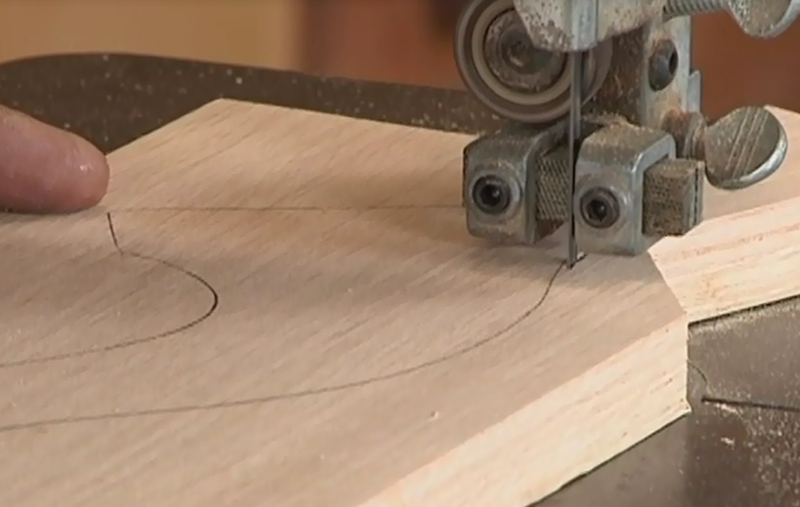 Find out how to make perfect circles as well as how to use the bandsaw with non- traditional materials. 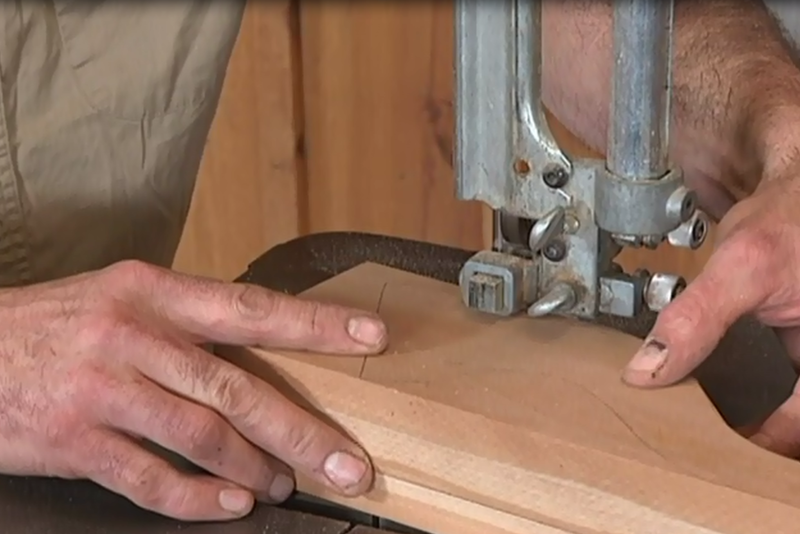 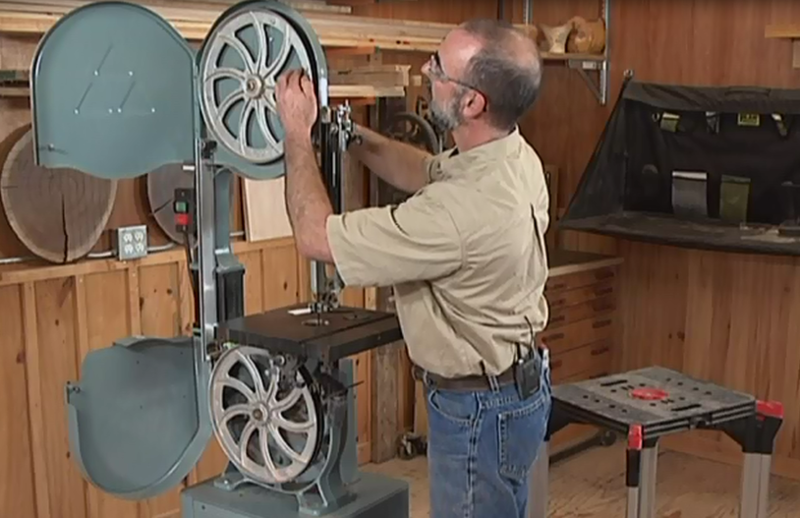 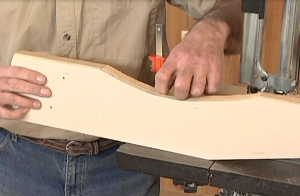 Go through each step with George on setting up your bandsaw and fine tuning it. Become a better woodworker by adding these essential bandsaw techniques to your arsenal of woodworking skills. 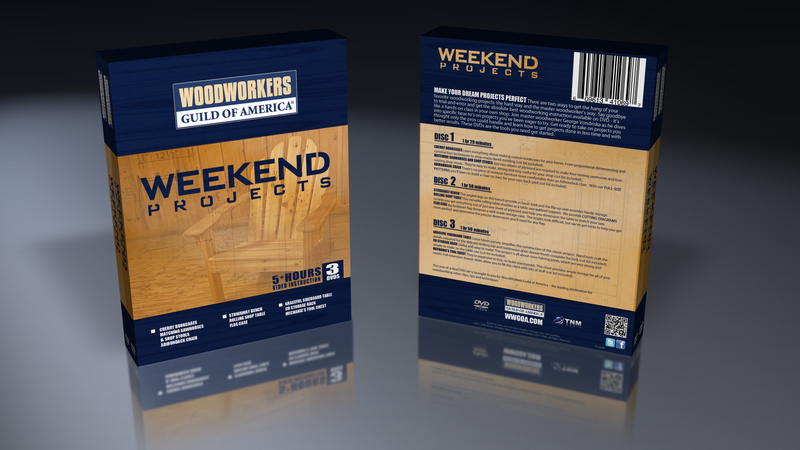 114 minutes.